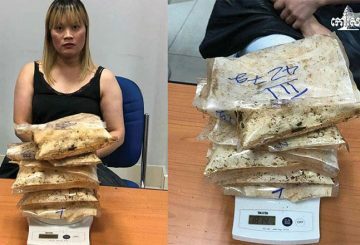 Phnom Penh Municipal Court today tried a Vietnamese-Australian woman who allegedly tried to smuggle nearly two kilograms of heroin from Cambodia to Australia at Phnom Penh International Airport last year. 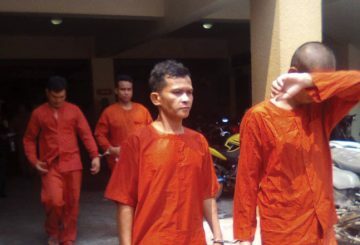 Court sentences a Vietnamese for possession of a samurai sword and using drugs. 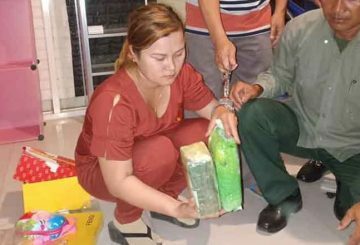 With the help of Vietnamese authorities, the Svay Rieng provincial anti-drug police, confiscate two kilograms of meth. 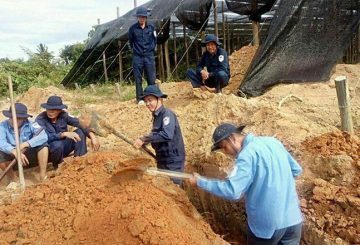 Four Vietnamese are charged with obstructing police work over the closure of their fish-farming operation on a state lake. 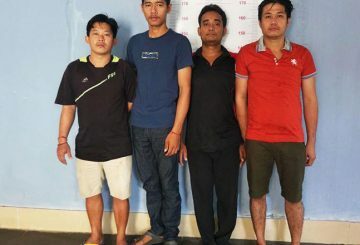 Svay Rieng provincial court charges four Vietnamese with possessing and trafficking about half a kilo of meth. 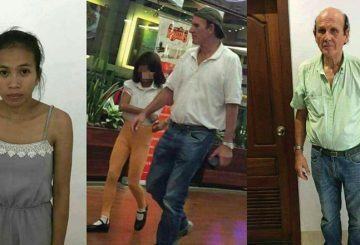 Court charges a South Korean, 2 Vietnamese, and a Cambodian for trafficking drugs. 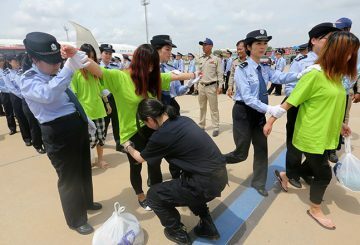 The General Immigration Department has revoked more than 30,000 invalid documents used mostly by Vietnamese nationals in Cambodia. 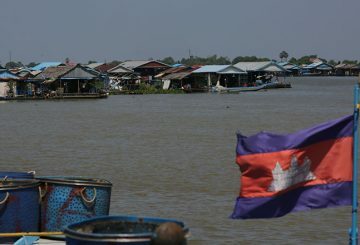 One girl is killed and another one is injured in a boat crash on the Tonle Sap river in Pursat province’s Kandieng district. 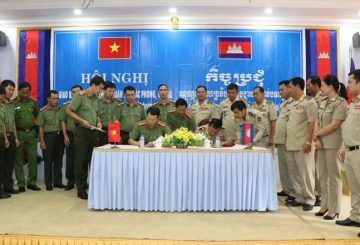 Over 500 remains of Vietnamese soldiers are found in 2018 and repatriated home. 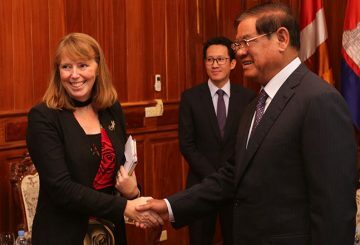 Cambodian and Vietnamese police officials meet to discuss forestry crime prevention. 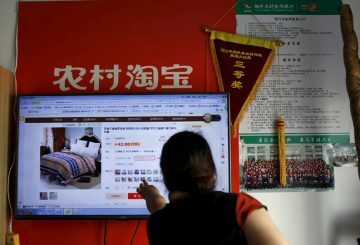 Vietnamese businesswoman says every Chinese online shopping event is a golden opportunity for her. 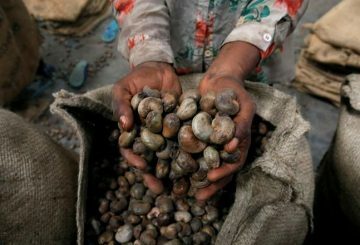 Agriculture Ministry says Cambodia is waiting for the Vietnamese to invest in cashew. 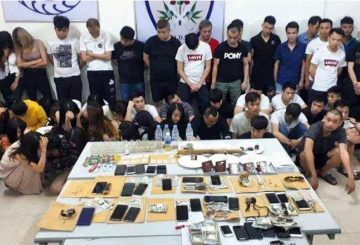 The National Police has ranked Chinese nationals as the top perpetrators of crime and victims of crime in the country. 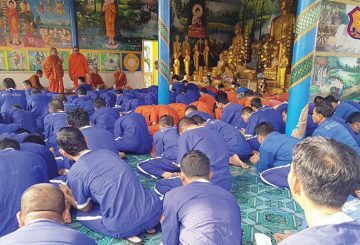 Interior Minister Sar Kheng has said that Vietnamese prisoners jailed in Thailand cannot be transferred to Cambodian prisons. 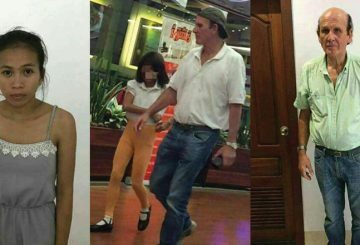 Court sentences a foreign couple over the sexual abuse of four Vietnamese girls. 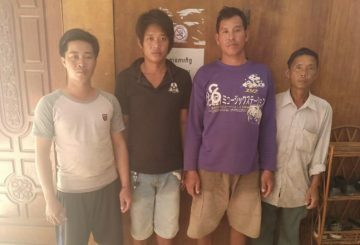 Kratie Court charges four people for running an illegal charcoal processing facility. 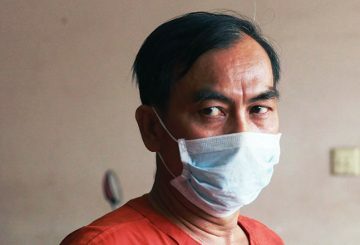 Court upholds 25-year sentences handed to 2 Vietnamese for drug trafficking. 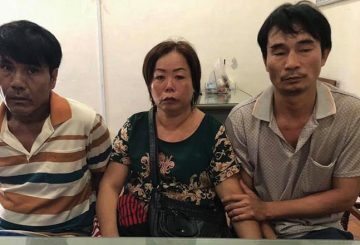 The Supreme Court today upheld 25-year sentences handed to two Vietnamese nationals convicted of trafficking more than 38 kilograms of ketamine powder in Phnom Penh in 2014. 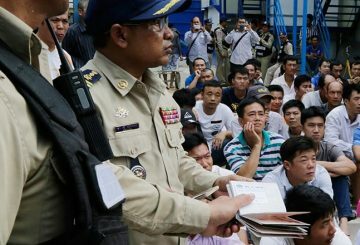 Phnom Penh Municipal Court charges two Vietnamese and seven Cambodians with drug use and drug trafficking. 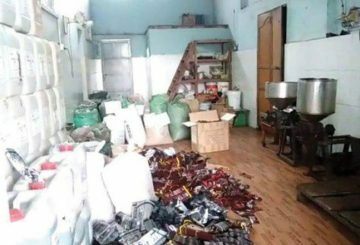 Phnom Penh Municipal Court tries the owner of a Vietnamese coffee shop who allegedly used banned chemicals in her products. 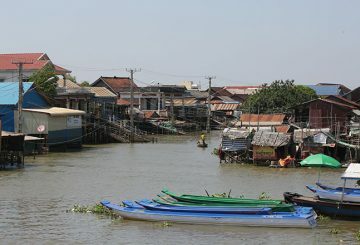 A request from the Khmer Vietnamese Association for the Interior Ministry to delay the relocation of Vietnamese familes living on the Tonle Sap river in Kampong Chhnang province has been rejected. 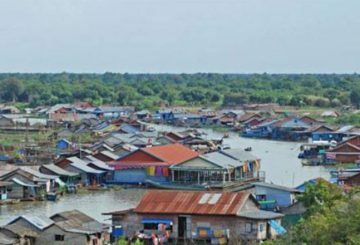 Interior Minister Sar Kheng yesterday said provincial authorities have faced challenges while relocating thousands of Khmer Cham and ethnic Vietnamese residents living on the Tonle Sap river in Kampong Chhnang province. 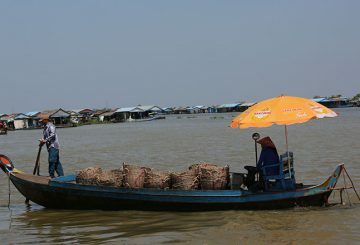 Kampong Chhnang city, Kampong Chhnang province – Kim Heng only knows life on the water and her family of five has invested everything into their way of life here, where she owns a small floating home on the Tonle Sap river. Rhona Smith urges Interior Minister to respect human rights over relocating the Cham. 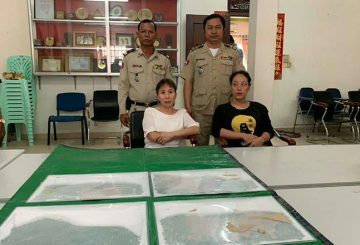 Phnom Penh Court charges two Vietnamese women over smuggling meth. 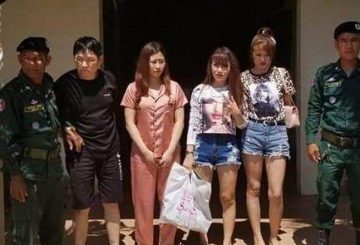 Preah Sihanouk Court charges 3 Vietnamese with trafficking nearly 0.5kg of meth. 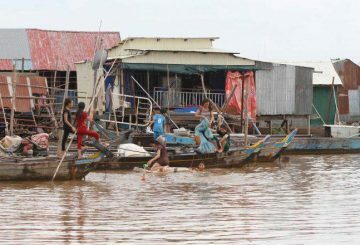 Kampong Chhnang authorities start to relocate Cham and Vietnamese families. 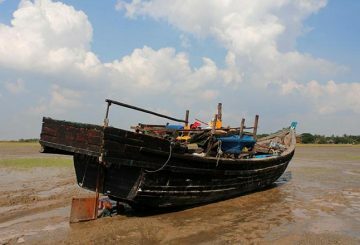 Kampong Chhnang authorities are planning to relocate Cham and Vietnamese residents to dry land by the end of 2019. 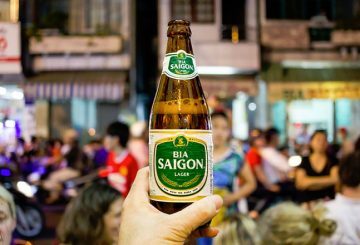 Vietnamese men drink five standard alcoholic drinks on average a day, the highest volume in Asia, according to the Lancet.